Floorball Guru – "The Fastest Growing Sport In The World"
You've got questions and we've got answers. Let Floorball Guru help answer questions you have regarding floorball, and what you need to get start floorball in your oirganization. Floorball isn't just a game, it's a community with fans of all ages. Connect with those starting chapters and leagues throughout the world. Every intramural program offers the basics — basketball, volleyball, soccer, etc. However, when it comes to increasing student engagement, it is important to offer unique programs that peak student interest. If you are looking for a fun, new intramural program, Floorball could be the perfect option. To read more, click here. To say that floorball is growing in campus intramural activities is an understatement. As an advocate of the sport, Floorball Guru's David Crawford was fortunate to be interviewed by Campus Rec Magazine’s Kaitlyn Clay, which is spreading the word at the rapid growth of floorball through their online edition. To read more, click here. 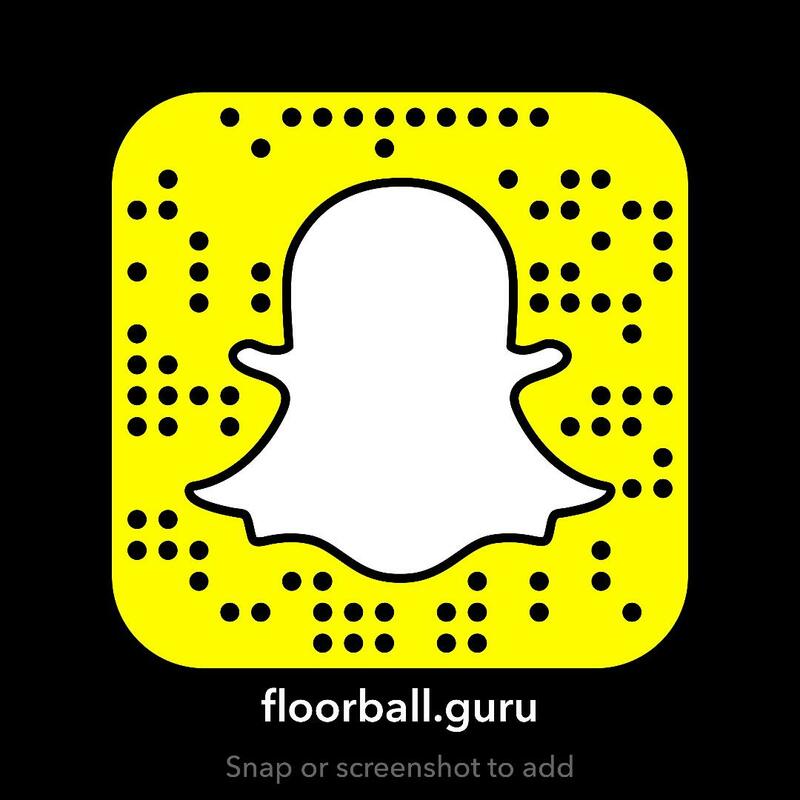 "Welcome To Floorball Guru. As a strong advocate of the beautiful game of Floorball, I've had the privilege of playing the game internationally, as well as instructing youth Floorball programs. Over the past decade I've been working to develop youth sports programs, and I'm excited to spread the word about floorball. This website is dedicated to ensuring that every visitors gets the best information possible on how to start their own Floorball chapter and league."